All the ski resorts have their own rental areas with in the resort. However you may find some of the equipment on offer is a little old. The majority of visitors to Myoko rent equipment from one of the outlets listed below. 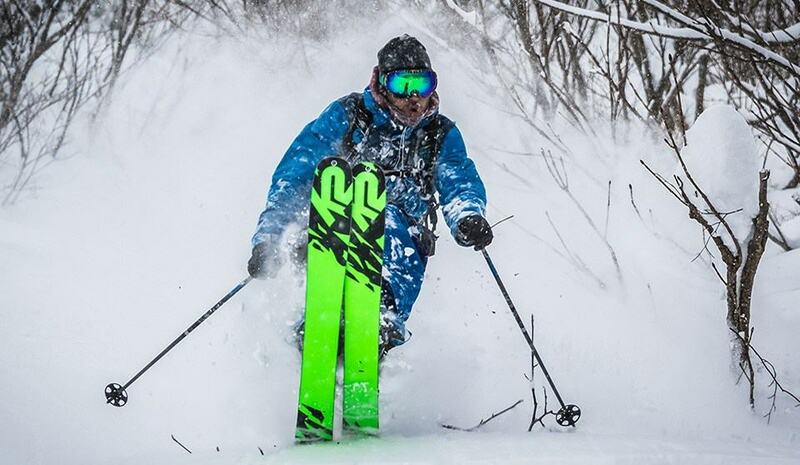 We are not affiliated with any of the rental shops in Myoko so please take time to look at their websites and check the prices and equipment on offer. Many of the rental stores allow you to reserve your equipment in advance, so this may be an option for you to use if there is a specific piece of equipment you wish to rent. Myoko Snowsports will have everything you could possibly need. They have a huge selection of skis, snowboards and ski wear for both young children and adults. They also stock large sized boots which are usually difficult to find in Japan. Their staff are all native English speakers and can give you expert advice on what equipment is best for you. They have skis and snowboards for all types of use, from on-piste beginners to freestyle and powder skis and snowboards. 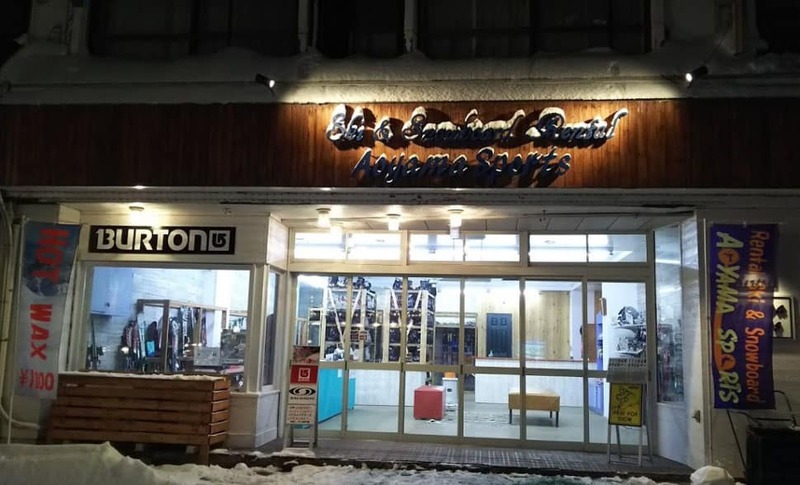 Aoyama have 3 stores in the Akakura Onsen area. They have an online reservation system so you can book your equipment in advance. You can also receive a discount by doing this. They have equipment for all levels and stock brand name skis and boards from Burton, K2, Zuma and many more. They also offer an overnight waxing service for your skis and snowboard. 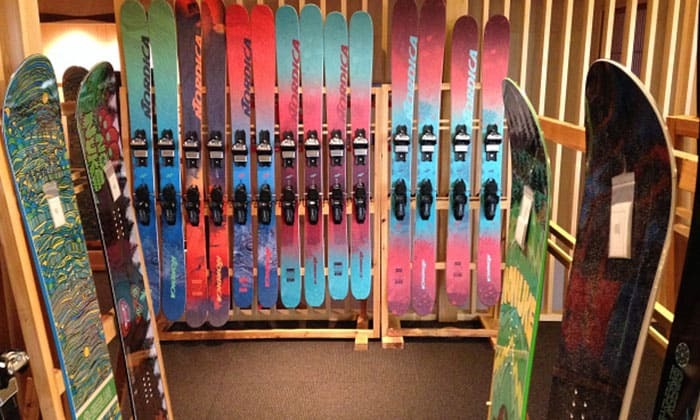 Premium range of the latest model’s skis & snowboards, including Ride, K2, Line, Faction etc. You can change as many times as you like without extra charge. And also, Gentem Stick snowboards Japanese founded brand are available for rental in Akakura, Myoko! We are only one of two shops in the main island of japan that you can rent these boards from. We also stock helmets, wear, gloves, as well as BCA back country gear (Avalanche Transceiver, Avalanche Airbag, Probes & Shovels) and other equipment needed for a brilliant day on the slopes. Powder Recons skis and boards are available for hire, at a competitive rate. They are working together with Nordica skis to fully equip their rental store with the newest and best all mountain and powder skis on the market. 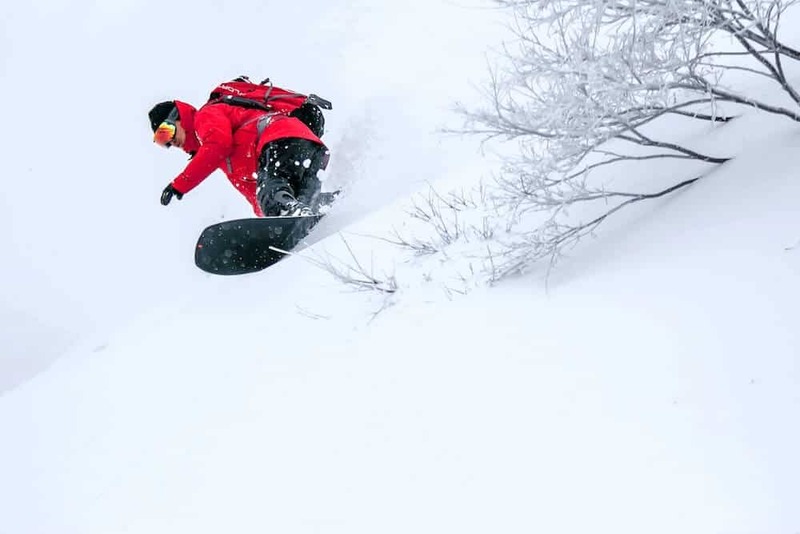 Powder Recon is also working with Japanese powder snowboard makers, Green Lab and Japanese ski goggle brand, SWANS – designed to give you the very best visibility on the mountain. Their experienced ski techs will assist you with all your rental gear, making sure you get the best equipment for your ability. They also offer ski and snowboard waxing, as well as edge tune ups.